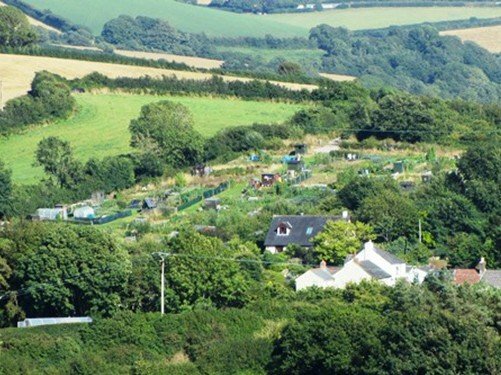 The allotment field is at the top of the hill between Rock Hill and Bakers Hill, overlooking the village. 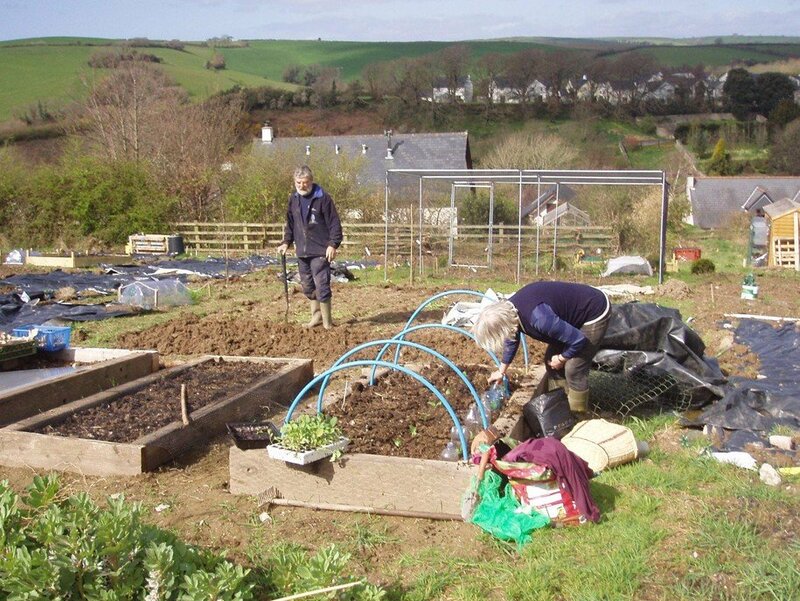 There may be plots vacant if anyone is interested in growing their own, so please do enquire. They are of various sizes, depending on your needs and how much time you have to spare. At the time of writing there are plots available; there is a reasonable turnover as people move away or new residents move to the parish, so it’s always worth asking. 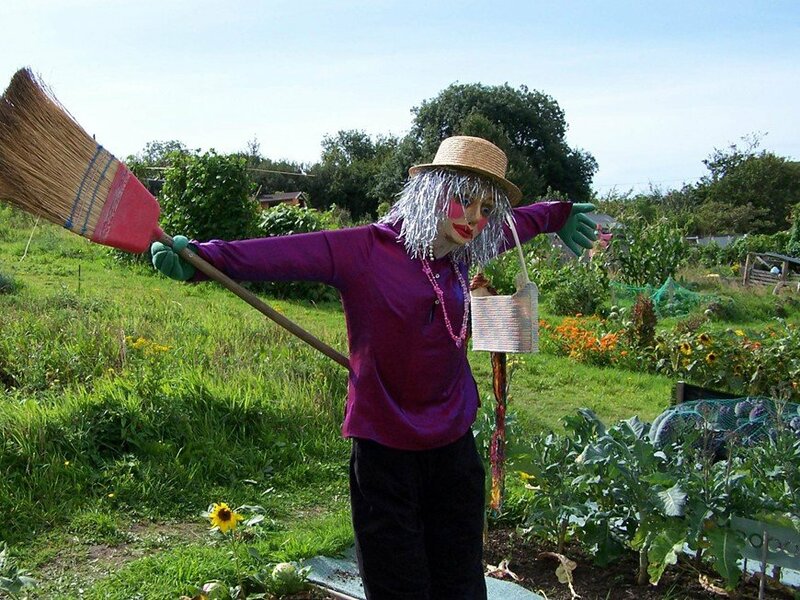 The allotment holders welcome all new members, and no previous experience or knowledge is required, as help and advice is always at hand. 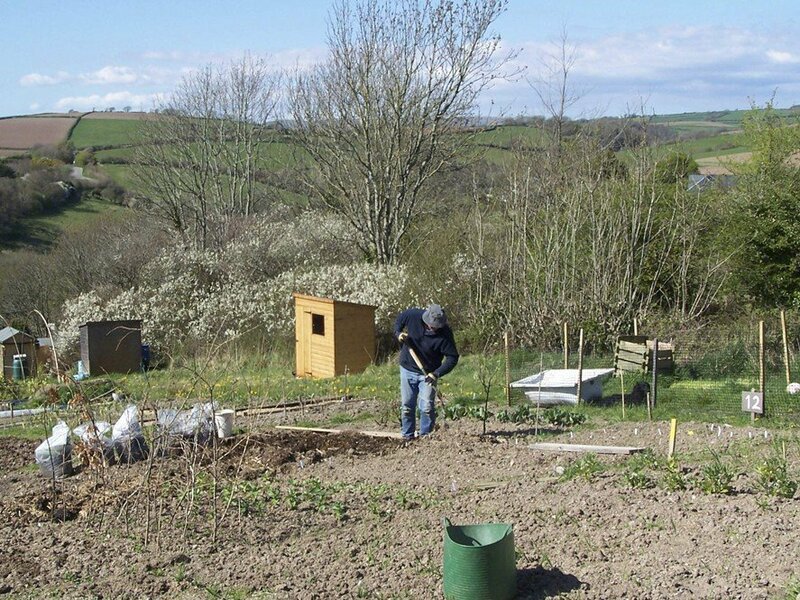 The allotments have now become an important part of community life; social events are arranged, and all new members are welcome whether single or families. 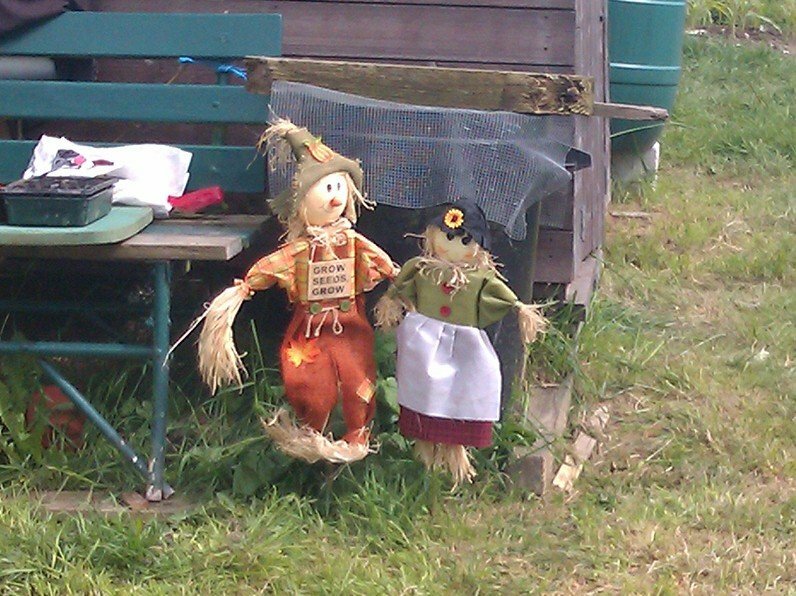 Many allotment holders enter the annual village show, and surplus vegetables and flowers can often be found for sale in the village, or through donations to the shop. 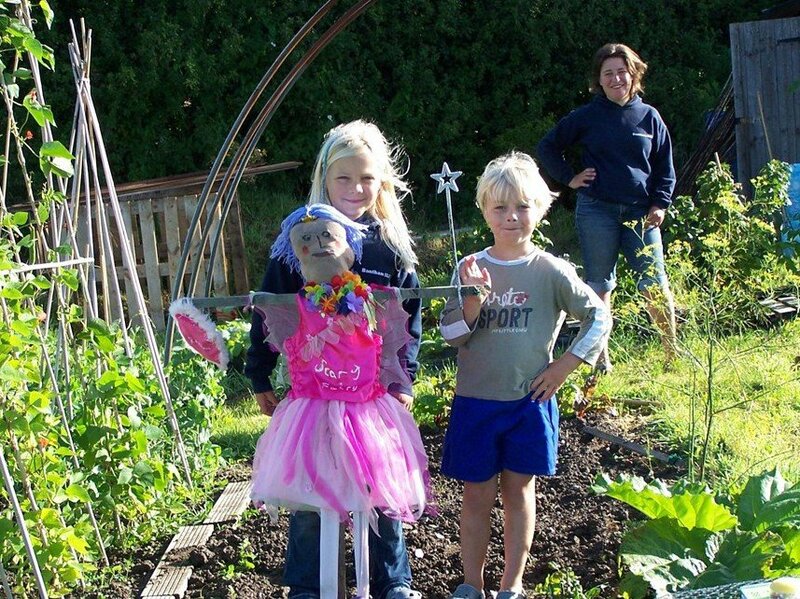 The show takes place every year in the hall, and has a wide range of classes to suit all ages and interests. It’s a very good showplace for your flowers, vegetables, jams, chutneys etc, and also has an arts and crtafts section for our very talented local residents. It is always open for visitors after the judging has taken place, and everyone is welcome to come along to see the exhibits, to congratulate the winners, and to have a cup of tea with delicious home made cake or a biscuit. Schedules are always published in plenty of time to make your entries, and are available in the village shop, and also are included with copies of The mAGpie distributed to all households in the parish.